aprill 26, 2019 @ 11:00 p.l. – aprill 27, 2019 @ 4:30 e.l.
✔️dresscode all black errrthang !!! 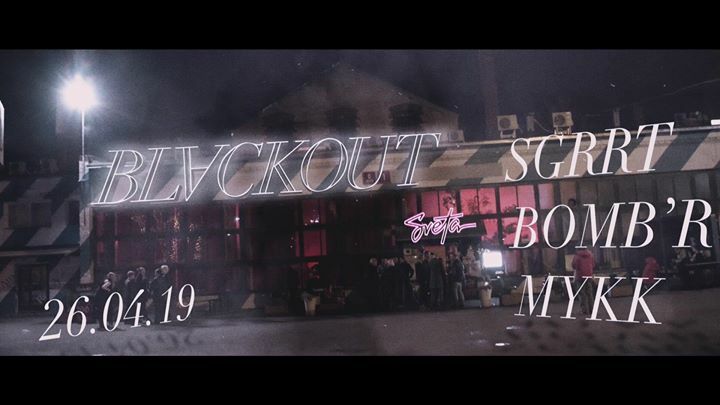 BLVCKOUT was created in 2015 for the correct representation of the Parisian underground trap movement in ESTONIA. Having maintained a residence in TLN UG, it has quickly become the favoured rendezvous spot for the eclectic TRAPPERS amongst us, centered around energy, madness and hedonistic lifestyle.